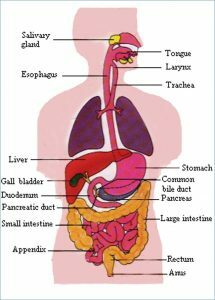 At a recent conference, I mentioned that when we eat we need digestive juices in order to make our food do for our bodies what it was intended to do. I said sacraments are the same. The digestive juice of the sacraments is faith. I can’t go tonight or I would ask Steve this question myself but maybe if you get a chance, could you ask him to clarify something he said about Baptism. He talked about Baptism being somehow dependent on the faith of the one being baptized. Maybe I misunderstood him? I don’t think it’s proper to speak about Baptism in “receptionist” terms but maybe I’m missing something? First, I want to say that I did mean what I said in my talk about faith required for Baptism—and the other sacraments. The two go hand-in-hand and both are necessary. I have heard said that in baptism, if one does not have faith or believe—he just gets wet. For example, would an atheist who gets baptized for a joke, have the grace of salvation conferred? Now, with infants, faith is still expressed through the intention of the parents. 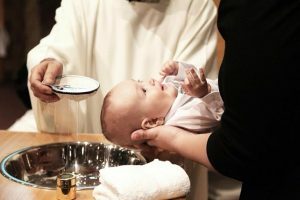 Even here it is not allowed, if I remember correctly, to baptize an infant against the will—thus the absence of faith and intention—of the parents. For my whole response, click here.